A pink color has varied significance and meanings according to the history. It is associated with feminity and according to the myths it is given in the honor of a mother. 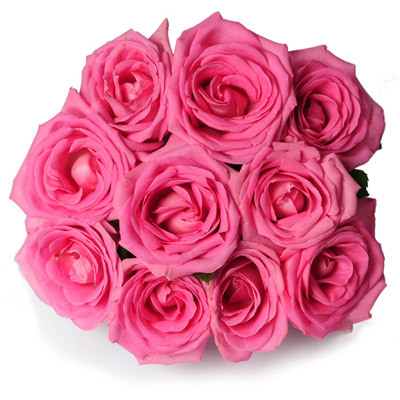 So, to embrace the women in your life with all the love and care, gift this hypnotic and gorgeous bouquet of 10 pink roses.